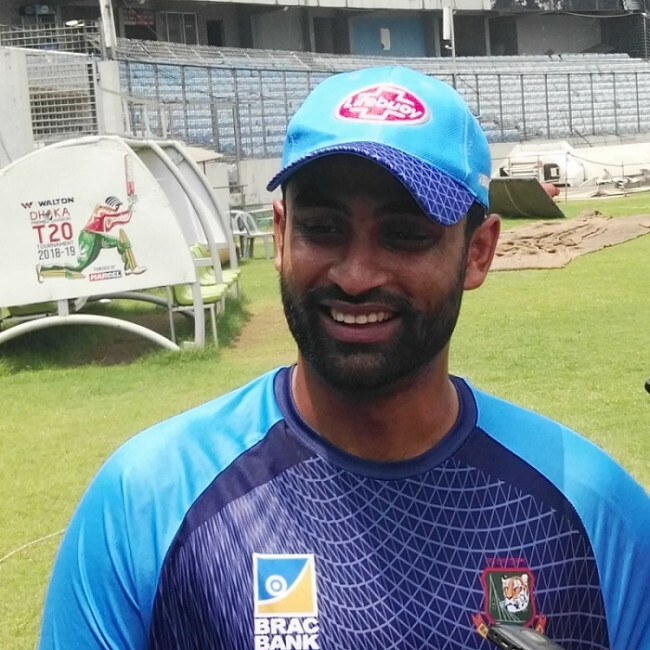 Title aspirant Abahani Limited eyes unbeaten championship in the ongoing Dhaka Premier League, said head coach Khaled Mahmud on Thursday. Abahani had won all their DPL matches so far and with the strength of the squad, their coach’s aspiration cannot be taken as a day-dream. “Of course there are lots of chances (unbeaten champions). Team is good. Cricket funny game. It could be a bad day when we might fail but still I think that we should win all the matches. The day would be a bad day. 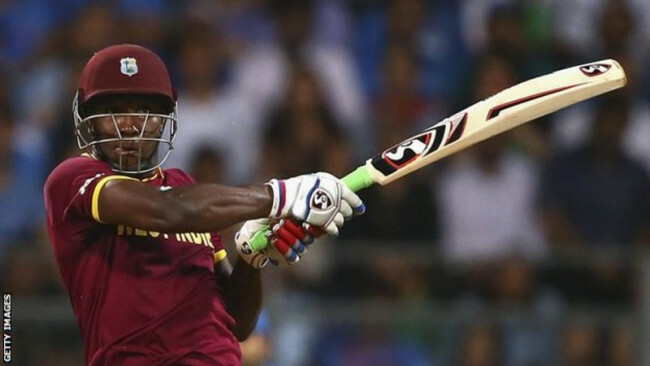 But still, I think we should win all the matches,’’ Mahmud told reporters on Thursday. 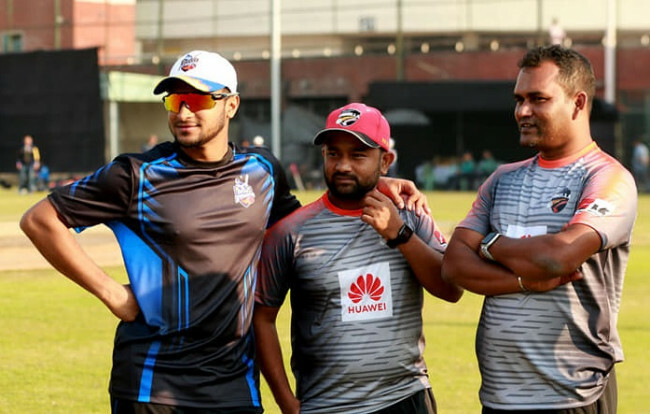 “I can’t recall that we have ever worked for such a strong team in the Dhaka Premier League,’’ he said adding that the only concerning area is that their top-order is not blazing as expected. “The top order is not running big score. Wasim scored 74, Omi knocked century in the last match. The top order requires a hundred. If someone from the top plays big innings, then it becomes easy for our middle order,’’ said Mahmud. “Because our middle order is much strong- we have Mosaddek, Mithun and Sabbir. All of them are great players. So, If run comes from the top order, then it will be easy for everyone,’’ he added. 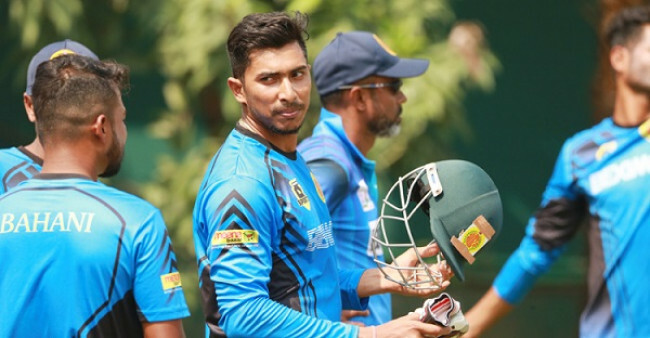 Mahmud added that the arrival of off-spinning all-rounder Mehedi Hasan is expected to bolster the strength but his unavailability is not a matter of concern for Abahani. “But definitely our team is a very strong team. Our opponents are also strong and in rhythm, they playing good cricket. So, hoping for a good game,’’ he added. Miraz isn’t here. He's on vacation. I hope he will play from the next match. Obviously, it is important. Saifuddin is building himself. Playing well, doing good batting. I think he is a horse of a long race. He will have played for many years if he fit. “I was a little afraid with that (MRI). But it comes positive for the grace of Allah,’’ he said. “It is normal to get the fear (injuries). World Cup closer, everyone has dreamed of playing there. Besides, all the matches are important. The self-confidence will increase if I do well. I'm in the rhythm, so I do not want to miss the matches,’’ he said. “I have worked in the gym. Debashish da tests a lot. Running, fitness, everything is positive. The team management will know when to play. I'm fit for the game,’’ he added.